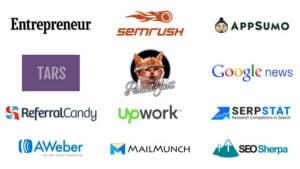 AppSumo’s ability to delight us with new deals never ceases to surprise. Last month, we were offered incredible deals on awesome tools such as UTM.io, AccuRanker, Shorby, and more. Below are links to the two video reviews and walkthroughs we did last month. Both these deals are still live at AppSumo. Scroll down to learn more about these deals. 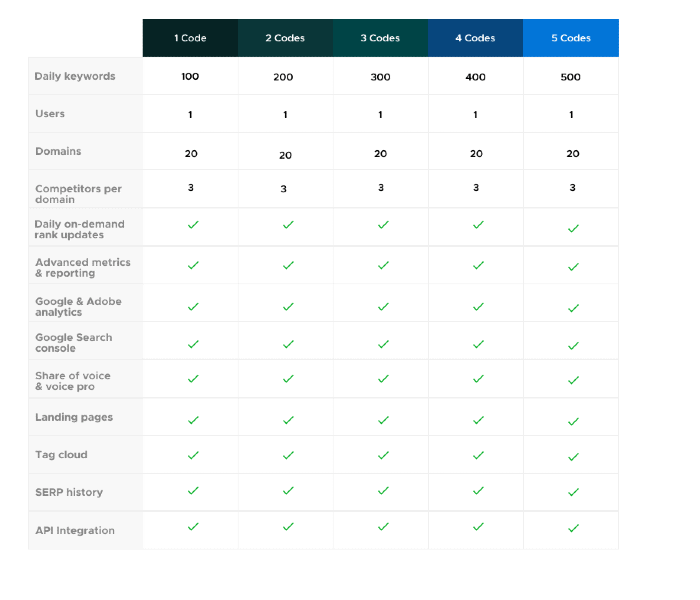 Once again, for those of you who are unfamiliar with AppSumo, here’s a quick summary: AppSumo offers weekly deals on the best tools for creating, growing, and scaling your online business. So without further ado, here are some of the best deals AppSumo will be offering in February 2019. Book Like A Boss (BLAB) is an all-in-one solution for scheduling appointments and selling your services online. Book Like A Boss lets you sit back and get paid by helping you create your own booking page with zero tech know-how. All you have to do is choose your page name, set your schedule, list your products and services, and set a payment method. You can get lifetime access to this plan for just $49. Free tools might do background resizes, but get stuck with complex layouts. Other paid tools have a steep learning curve and require years of design experience. You can get with this or you can get with RelayThat, which is designed with beginners in mind and requires zero skill or software installation. 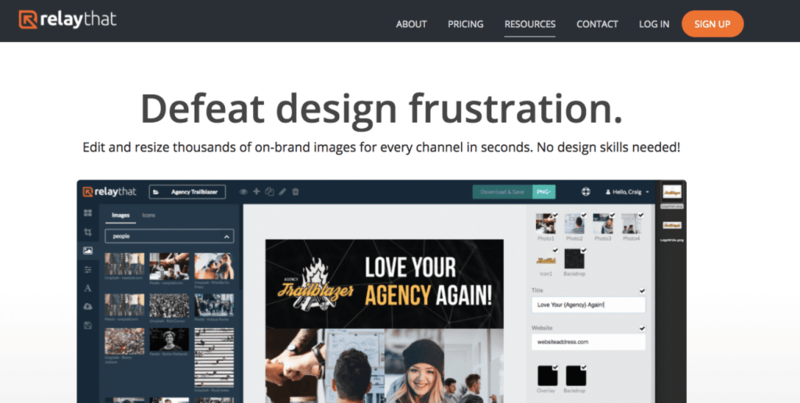 RelayThat’s innovative features also include image SEO, layouts for book promotions, digital device mockups, and layouts that encourage viewer engagement. 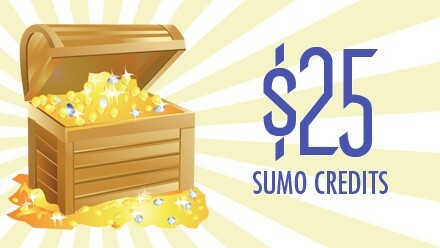 So grab this limited time offer from AppSumo while you can. WebTextTool helps you craft content that is perfect for your target audience. Thanks to WebTextTool’s Content Quality Module, you can you tailor content with in-depth text analysis that increases readability and boosts conversion rates. Strong SEO content is hard to get right the first time. 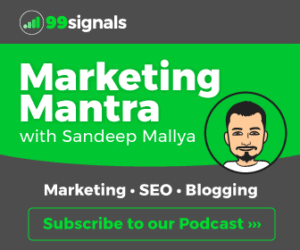 You can spend hours revising your content for your audience and trying to wrap your mind around complicated SEO tools. Or you can bring in the traffic the smart and simple way. To learn more about WebTextTool’s key features, please check out our in-depth video review and walkthrough below. Standuply gets everyone on the same page by collecting meeting answers asynchronously and automatically. You can start by setting up meeting questions through Standuply’s clean interface and pick a schedule based on either a set time zone or each team member’s local time. Free alternatives cramp your style with limited options and the barest minimum in Agile process coverage. 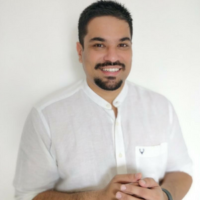 Only Standuply gives you the highest level of security and the flexibility to customize questions, scheduling options, and make tweaks down to the bot’s name and avatar. You can get lifetime access to all these features for just $39. Other wireframing tools slow your roll with complicated processes and clunky UIs so you never get out of the planning stage. Draftium is customizable, responsive, and most of all, turbo fast. 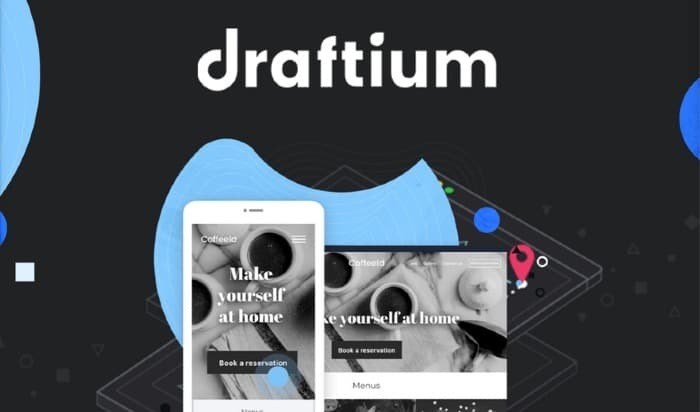 Get lifetime access to Draftium now! If you’ve ever run a marketing campaign, you know the struggle creating individual UTM links. But with UTM.io, you can use a bulk builder to create multiple campaign links at once, saving yourself hours on hours. And you can get lifetime access to this unique AppSumo plan for just $49! 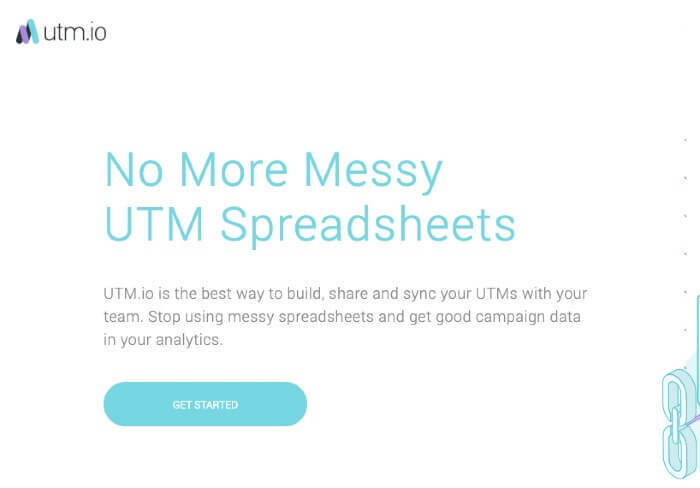 Well, UTM.io can help you do just that. 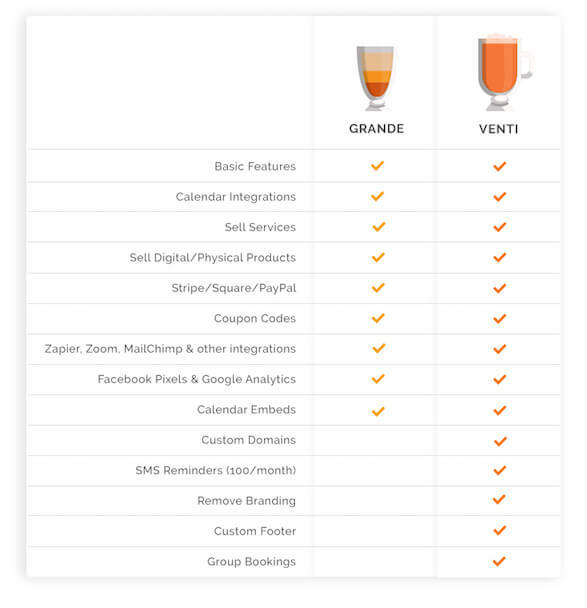 So say goodbye to messy spreadsheets and even messier data. 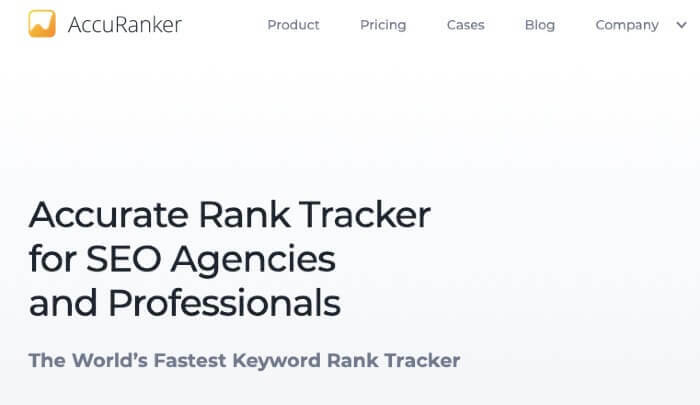 Unlike other SEO tools, AccuRanker was created with a laser-focus on keyword rank tracking and monitoring keywords on Google and Bing. Topping the SERP is just what you want – AccuRanker is how. You can get lifetime access to all of these features for just $49. You’ve already got the platform to open your own online business. All you have to do now is turn your audience into customers by adding a plug&paid shopping cart to your website.